A car rammed into Fins Seafood & Dive Bar in Cape Coral over the weekend, stunning inside guests and killing the driver. Guests were startled but unhurt after the vehicle smashed into an outside wall along the restaurant’s seating area. Authorities believe the 50-year-old driver may have suffered a medical emergency. She was transported to the hospital, where she was pronounced dead according to The News-Press. The incident occurred about 5:30 p.m. Friday, when a 2001 Nissan Xterra SUV, continued north along the center median where it collided with a bush and several trees, veered left and entered the southbound lanes of Del Prado, crossed all three southbound lanes and hit the curb in front of Fins Seafood & Dive Bar at 3422 Del Prado, according to the Cape Coral police report. 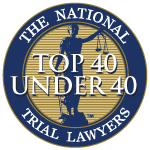 Our property injury lawyers in Fort Myers and throughout Southwest Florida know area residents are at high risk of such incidents for a number of reasons. Workers at the business called 911. No pulse was detected on the woman, so people moved her out of the car to attempt CPR. Those efforts were unsuccessful. Medical emergencies can complicate a negligence claim against an at-fault driver. In these cases, your injury lawyer may focus on whether a driver was negligent in being behind the wheel in the first place, given medical history and medical conditions. Florida has the largest number of older drivers on the road of any state in the nation, as well as the largest percentage of driving population over the age of 65. While auto accidents caused by medical conditions don’t just impact elderly drivers, as this case illustrates, older drivers are at higher risk. In some cases, they may even be driving against doctor’s advice, or despite warnings on prescription medication they are using. It’s important to note a medical emergency may only be an at-fault driver’s defense if the condition occurred suddenly, such as a heart attack, stroke, seizure or diabetic reaction. Side effects of medication, for instance, would not qualify, as impact of certain medications is well known and driving despite warnings and known risks is negligent. In addition to culpability of an at-fault driver, your injury law firm should also look to identify other defendants who may share blame for a collision, or for exacerbating the consequences of a storefront crash. Storefront crash statistics show nearly half of such incidents involve a driver over the age of 60. Operator and peddle errors are blamed in more than half of all incidents. Drunk drivers cause nearly 1 in 5 such crashes. 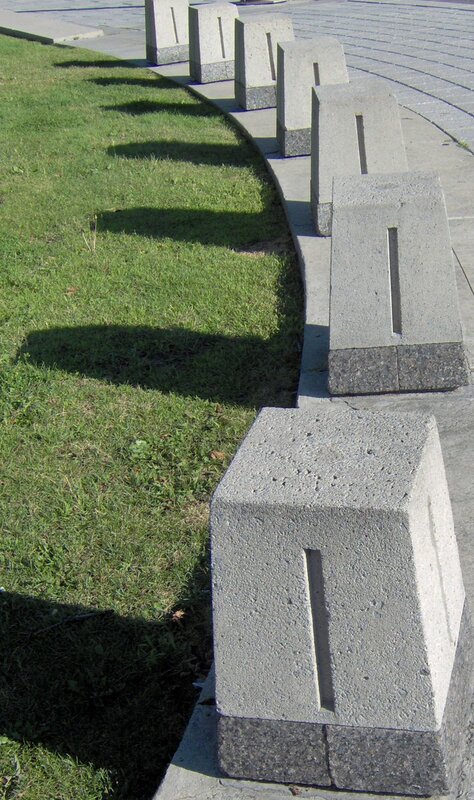 The use of curbs and bollards (vertical posts often seated in concrete in front of business entryways), are well known design elements that aim to prevent a vehicle from entering a business, where patrons are likely to be seriously injured or killed. Parking lot design, lighting, and the routing of traffic in and out of a premises may also impact the potential for a crash. Consequently, business and property owners may also be liable for paying damages to accident victims.